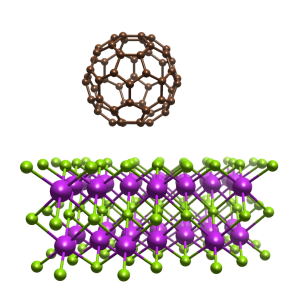 A thin film of fullerene was grown on top of topological insulator bismuth selenide. This enabled the direct imaging of the electronic band structure of fullerene using ARPES which was consistent with our first-principles calculations. “Quantum materials” is the term given to a new paradigm in condensed matter physics – encompassing materials with exotic physical properties that have potential technological importance. They range from the familiar electronic and magnetic properties to topological order and other emergent phenomena; many drawing inspiration from high-energy physics to describe these new exotic states. One of our projects in this field, working with Nicola Spaldin and Matthias Troyer, took a top-down approach to designing a new material using first-principles methods. We proposed a material whose Hamiltonian is exactly that of the Hubbard model – widely believed to described the low-energy physics of the cuprate superconductors – so that its solution can be found by measuring the material properties.  We also work with experimentalists to make predictions of new quantum phenomena and materials, and to aid in their understanding of their results. In collaboration with the Analytis group at UC Berkeley and Berkeley Lab, we predicted a previously-unknown Dirac material, YbMnSb2that was subsequently synthesized and confirmed to host Dirac electrons. We have also provided key insights into the topological behavior of TaAs and ZrTe5.